New Book!!! 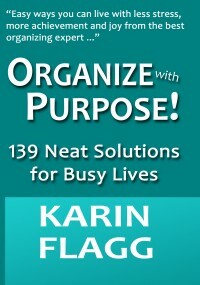 | Organize With Purpose!Organize With Purpose! 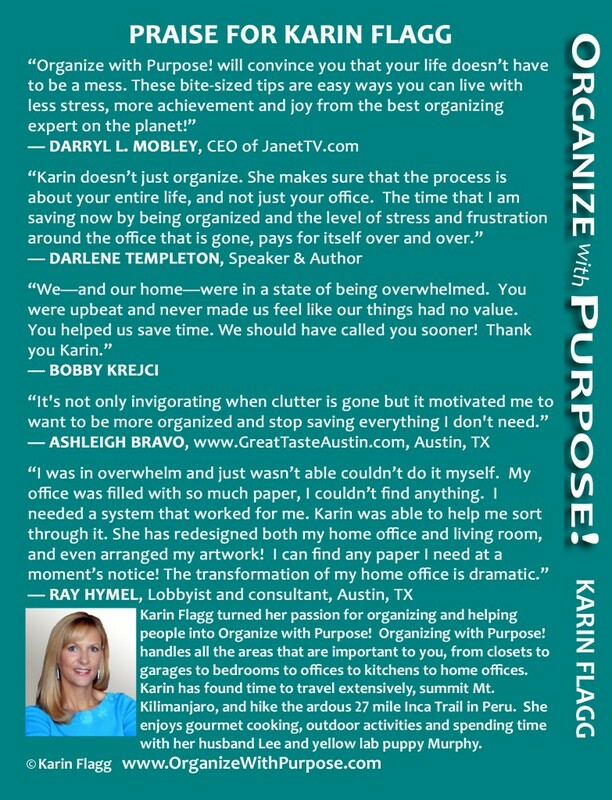 This entry was posted in OWP by karin. Bookmark the permalink.